This is a used 50 Cal. 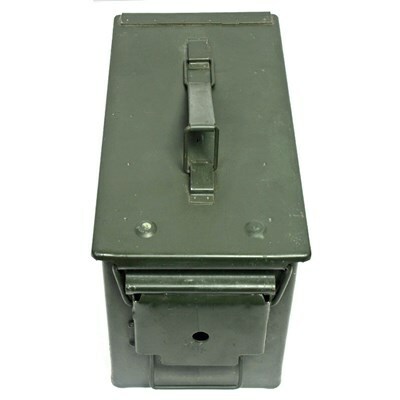 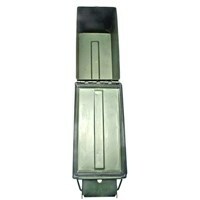 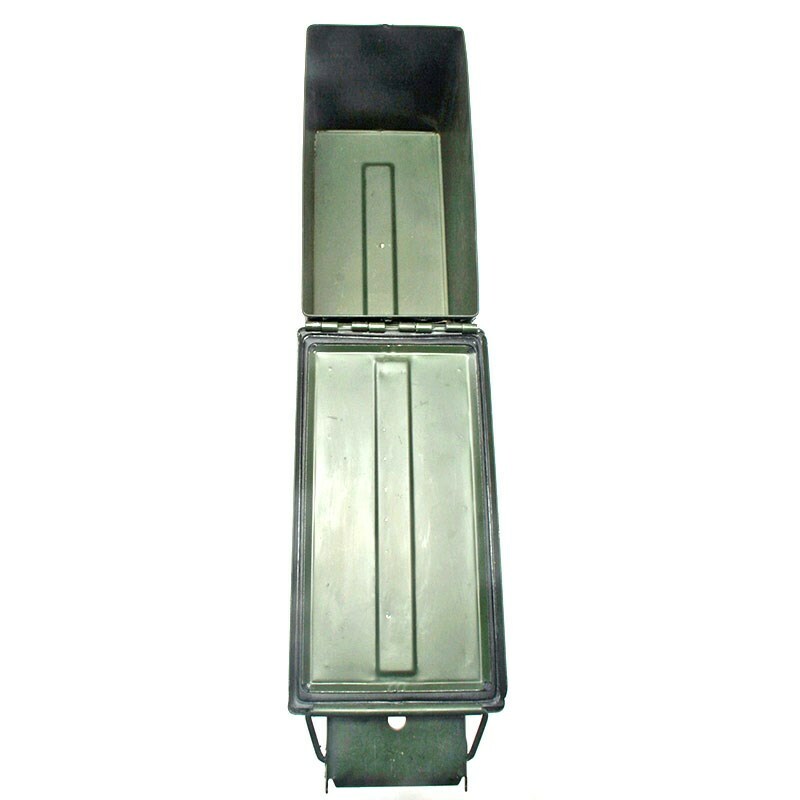 Ammo Can. 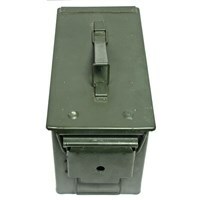 It has been cleaned out and o-ring around the lid has been lubed for a good seal.